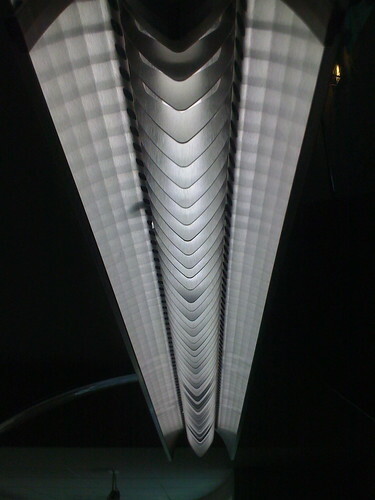 Lighting fixture at Mission Valley Library. 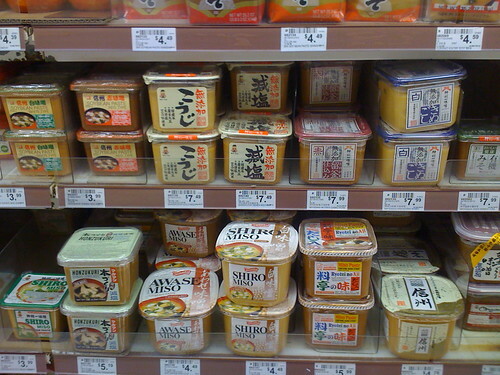 Miso paste, all you can buy, at Ranch 99. 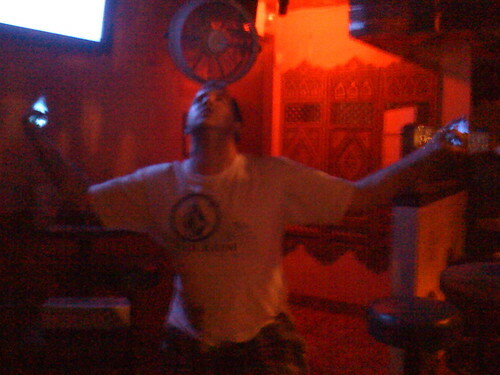 My friend Jason being an attention whore. Please don’t ask to me to explain more than that. 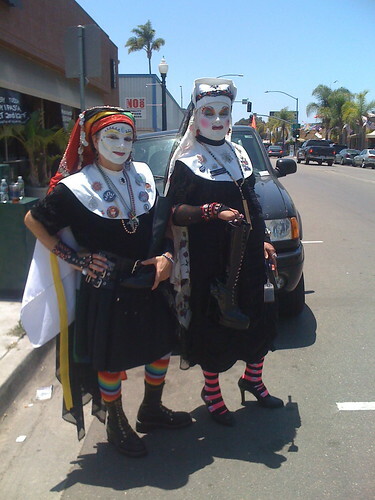 A couple of Sisters of Perpetual Indulgence fundraising for Pride. 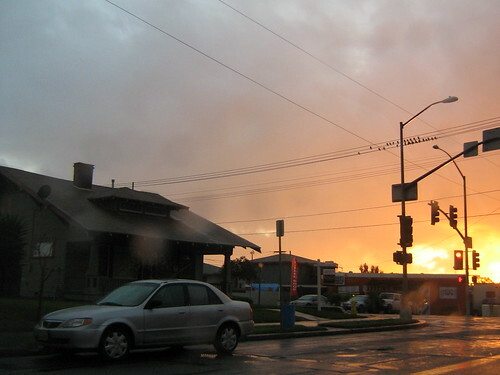 One of the best things about living on the West Coast is seeing the sunsets.